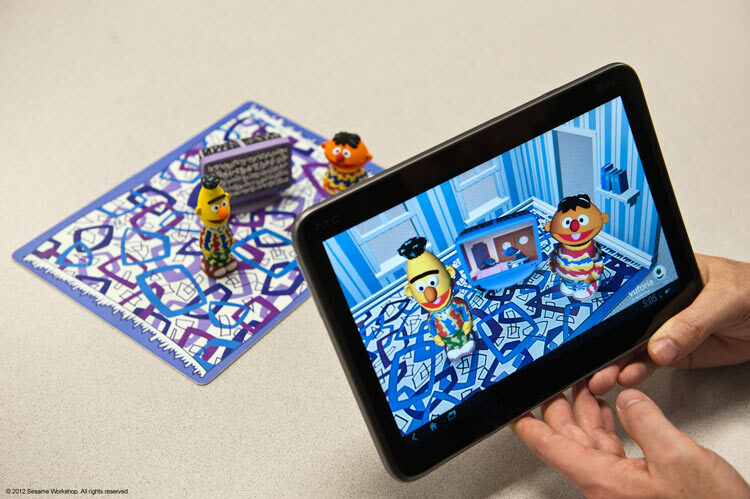 LAS VEGAS, Jan. 10, 2012 -- Qualcomm Incorporated and Sesame Workshop, the producer behind Sesame Street, have joined forces to explore augmented reality experiences for children that encourage learning and imagination. A longtime advocate of embracing cutting-edge technologies to enrich children's early learning experiences, Sesame Workshop teamed with Qualcomm to create a prototype playset that brings physical toys to life. The application will be demonstrated at International CES, Jan. 10-13, in Qualcomm's exhibit (South Hall 3, Booth #30313).